Wi-fi enabled making for the future! In this course, students will learn to install and configure Kali Linux on a Raspberry Pi 3 mini computer. Students will build a web enabled LED lamp and spend the course attempting to breach it’s security using the penetration testing capabilities of the Kali system. As new attacks are learned, the LED lamp’s security will be improved until it is impenetrable to basic attack. All students will leave with their own RPi Computer and an image of both the LED lamp and the Kali penetration testing platform. TBD – contact james@tnsatlanta.org if you are interested! 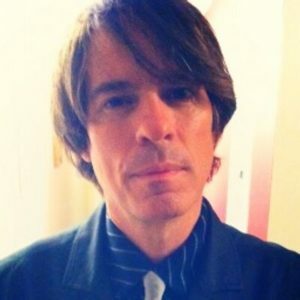 Dale Adams is a sonic/visual “Architek” at Architek One, a sound designer, developer of virtual Realities, transmedia producer, designer and data visualizer.